Rustic fur pillow made with Canadian coyote pieces. Whether in the country house or the city apartment, this fur pillow fits into every home. Our fur pillow is perfect for everyday home decor and adds a touch of graceful luxury to your bedroom and living room. 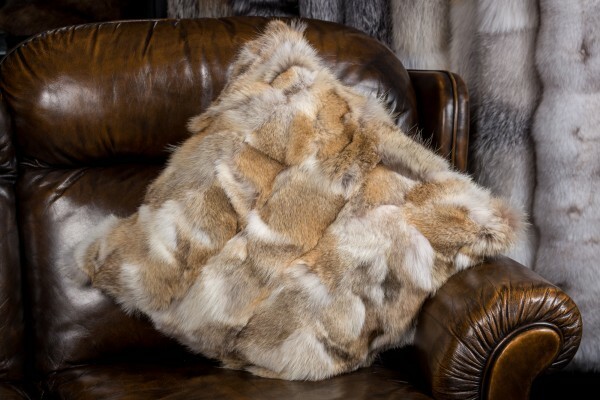 Combine this fur pillow made with Canadian coyote pieces, with a matching coyote throw. Premium fur pillow made with Canadian coyote pieces, soft and breathable materials. 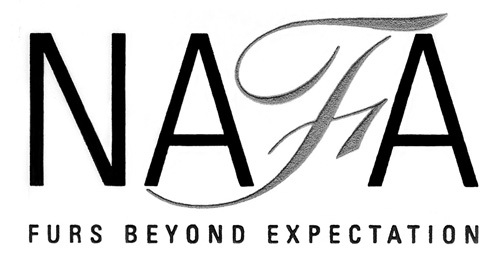 Our fur pillows are manufactured by hand in our German facility with the highest quality materials and the highest quality standards. Ссылки на другие веб-сайты "Fur Pillow Canadian Coyote Pieces"
Оценки покупателей по "Fur Pillow Canadian Coyote Pieces"